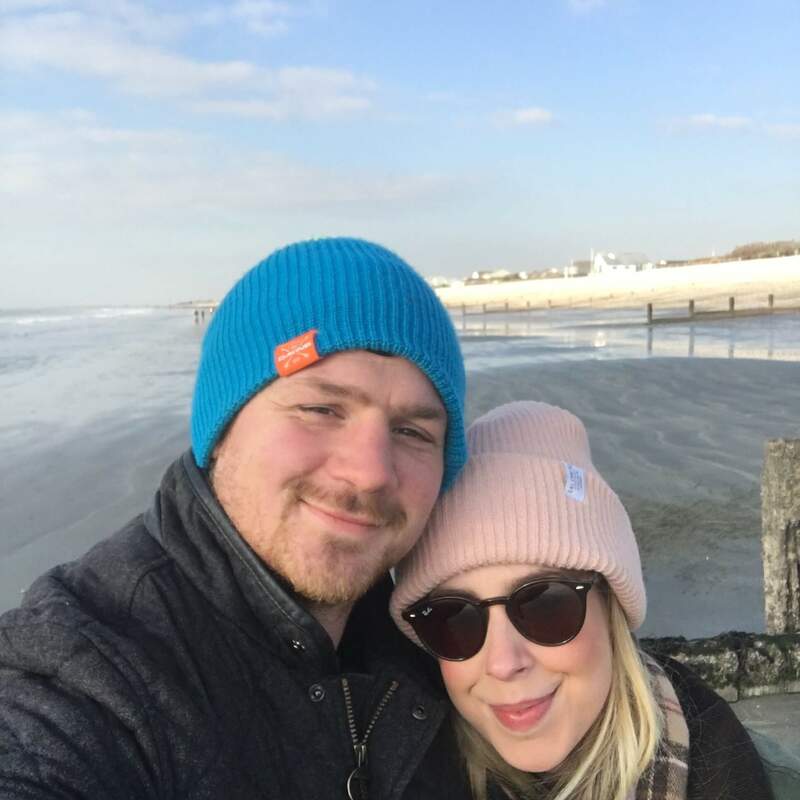 Moving to our new house, has mean’t new places to explore and we have found such a gem just around the corner! 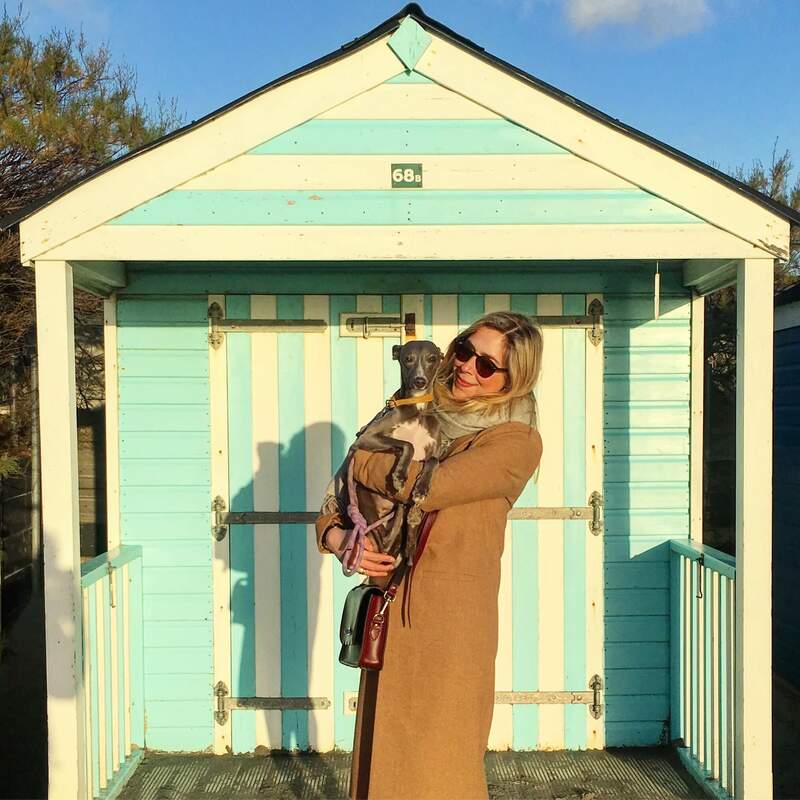 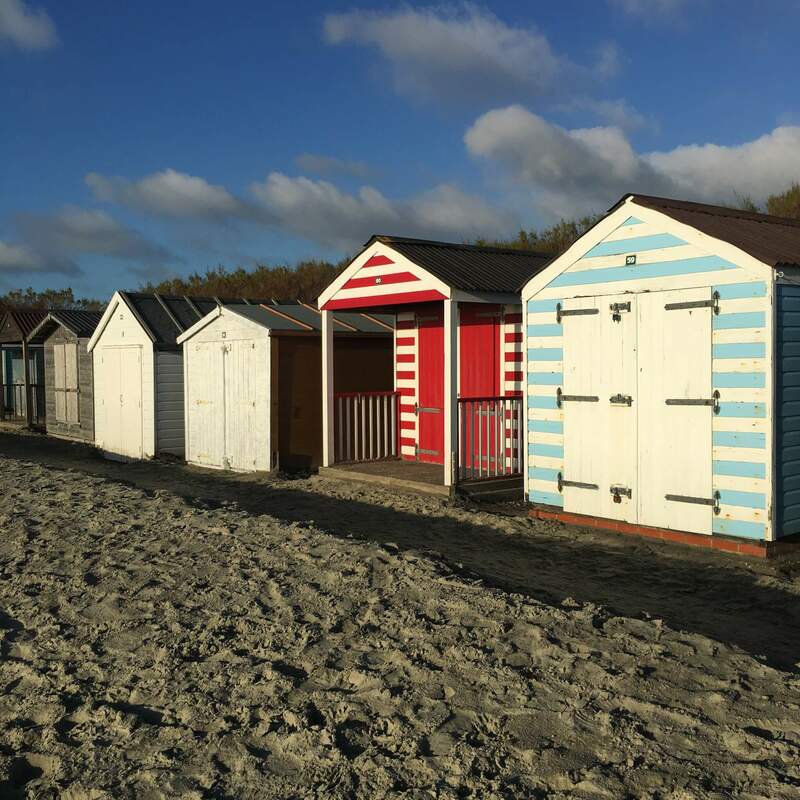 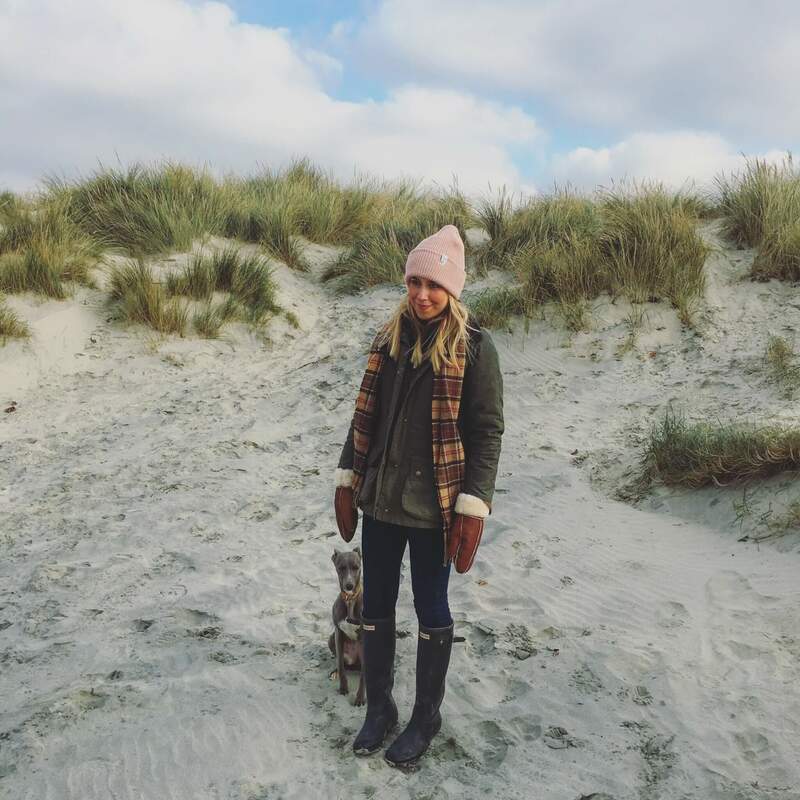 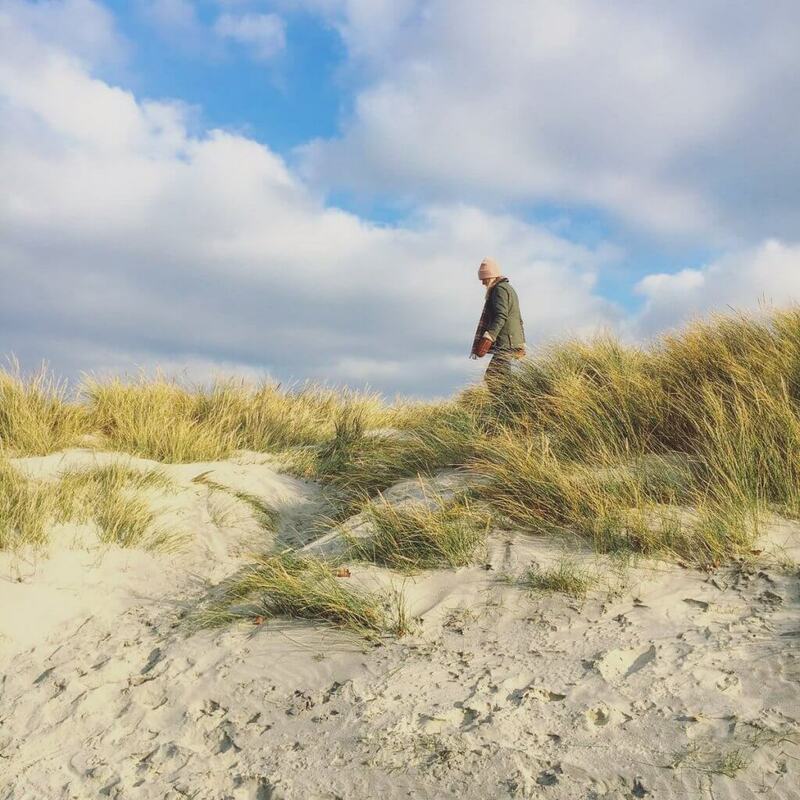 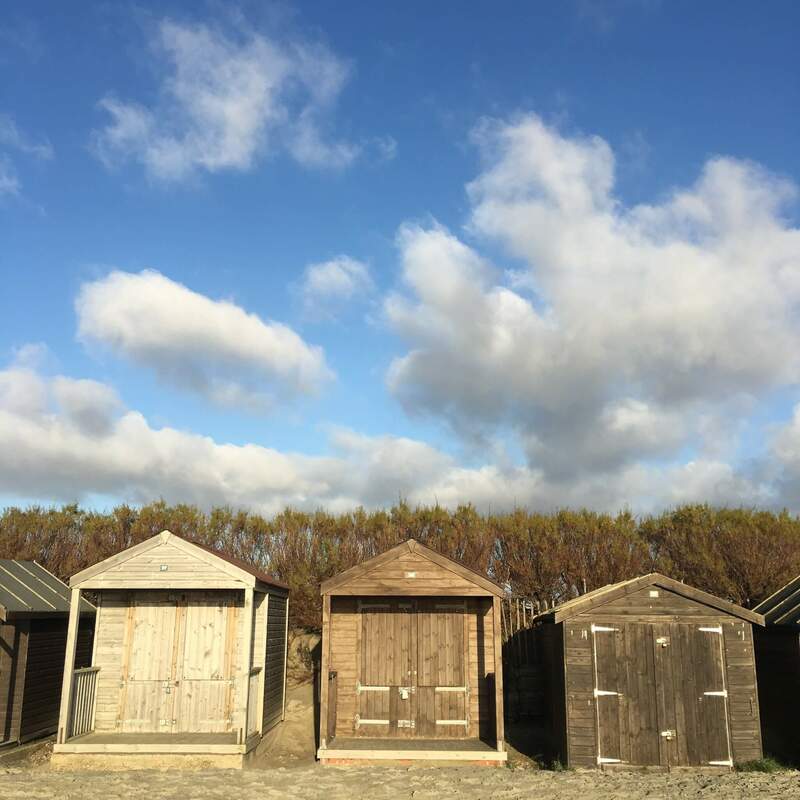 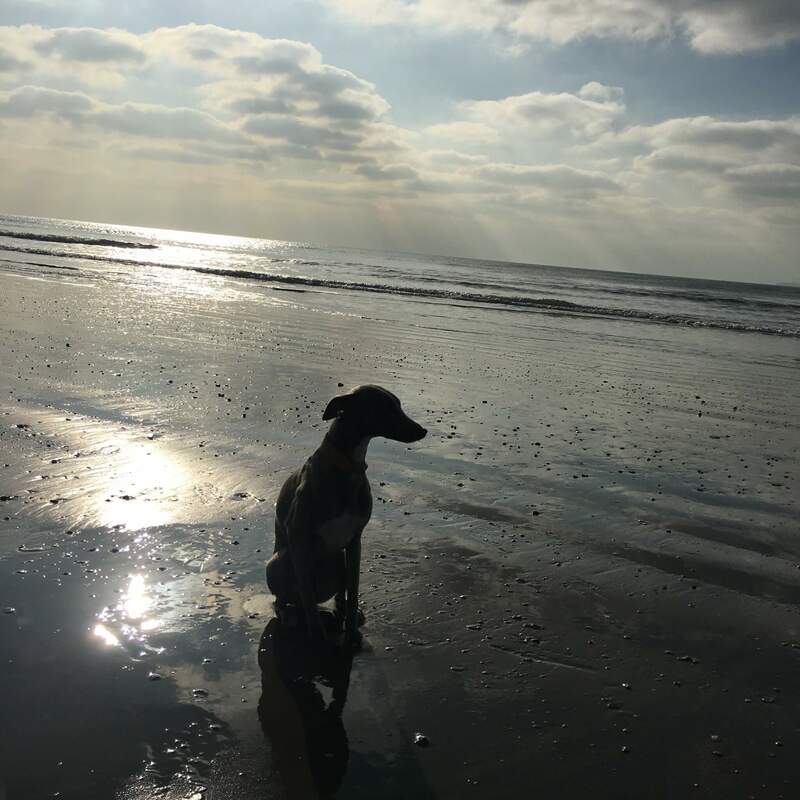 West Wittering beach is a large expanse, complete with pretty little beach huts, sand dunes and a lovely cafe that does great hot chocs! 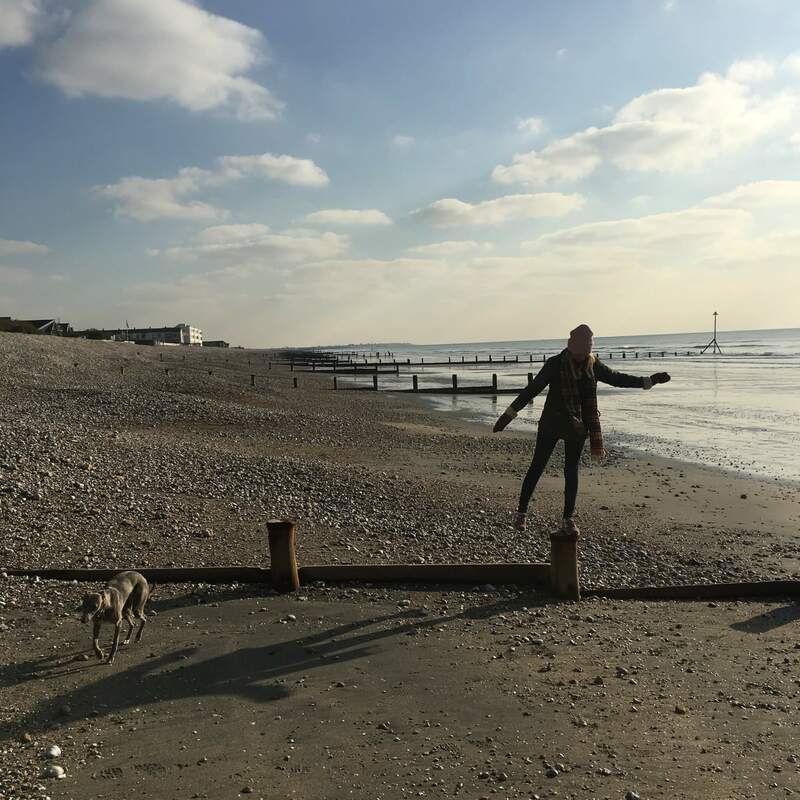 It is so idlic there, its definitely our new favourite dog walking spot!